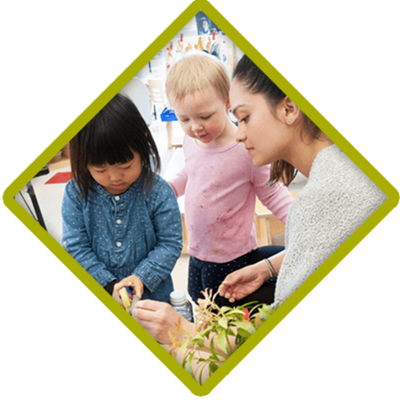 Westcoast workshops and courses support the implementation of the BC Early Learning Framework, Schedule G of the BC Child Care Licensing Regulation and the Early Childhood Educators of BC Code of Ethics. 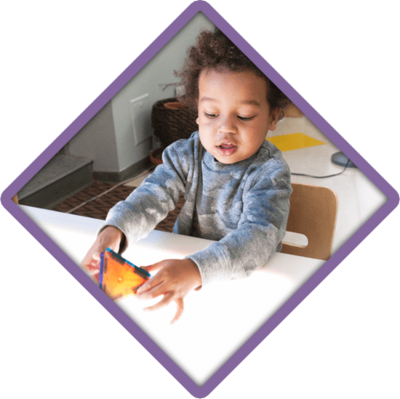 Our workshops count towards the 40 hours needed to renew an ECE certificate to practice. Westcoast is a member of the Vancouver Early Years Partnership. See upcoming professional development opportunities from all members of VEYP. Customized training and workshops are available. Find out more below. Please note: We are unable to accomodate children during workshops. Please make alternative arrangements. For further information personalized to your requirements please fill out the training inquiry form or please contact Nora Mejia at 604-709-5661 ext 245 if you have any quesitons. Are you a facilitator offering training in Early Learning and Child Care? For further information please fill out the facilitator workshop proposal form or please contact Nora Mejia at 604-709-5661 ext 245 if you have any quesitons. professional development through exemplery & creative workshops.